© The copyright on all photographs on this site remains with the photographer. No photograph may be used without their permission. 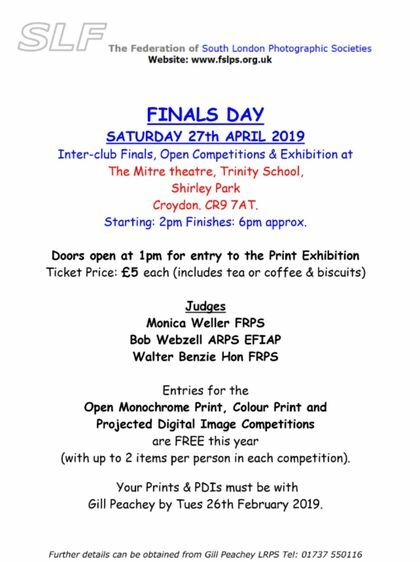 Doors will open at 1pm for the Exhibition; competitions start at 2pm. Tickets cost £5 on the door.